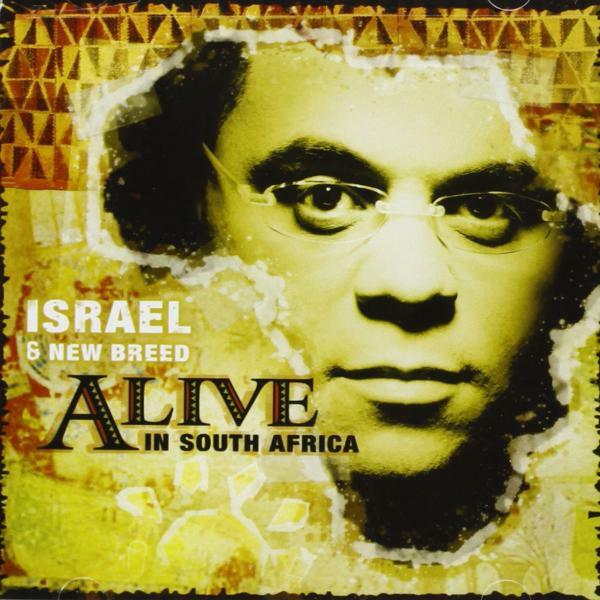 Download sheet music for songs from the album, Alive in South Africa, by Israel Houghton. Find chord charts, lead sheets, orchestrations and more! Top songs on this album include Alpha And Omega, and Still Standing.